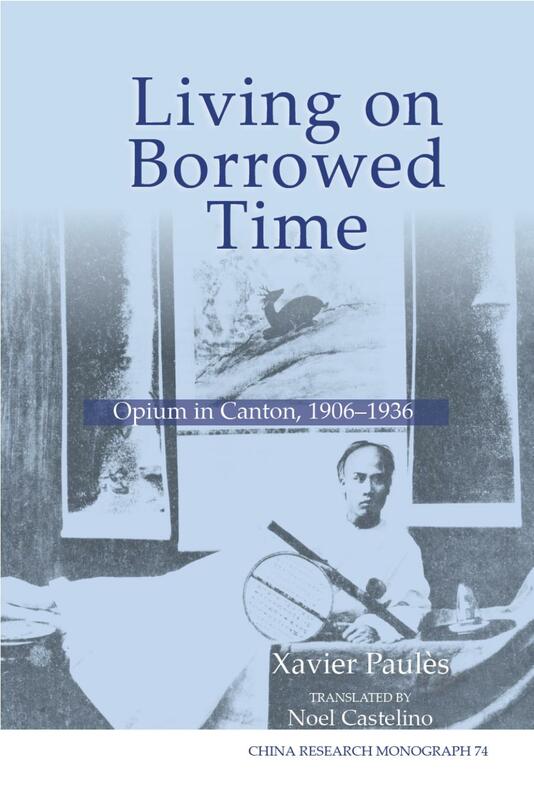 This comprehensive microhistory of opium in Canton from the late Qing to Republican period examines the infamous drug from the perspective of material, political, economic, and social history. Paulès traces the transformation of the drug from elite habit to national shame. Translated from the original French, Histoire d'une drogue en sursis. L'opium à Canton, 1906–1936 (EHESS, 2010).